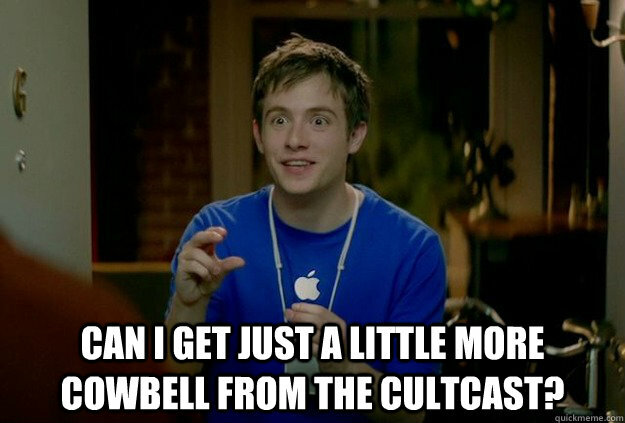 Can I get just a little more cowbell from the Cultcast? 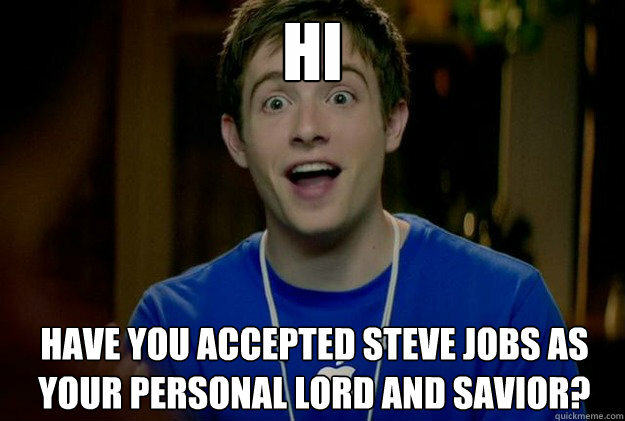 Hi Have you accepted Steve Jobs as your personal Lord and savior? 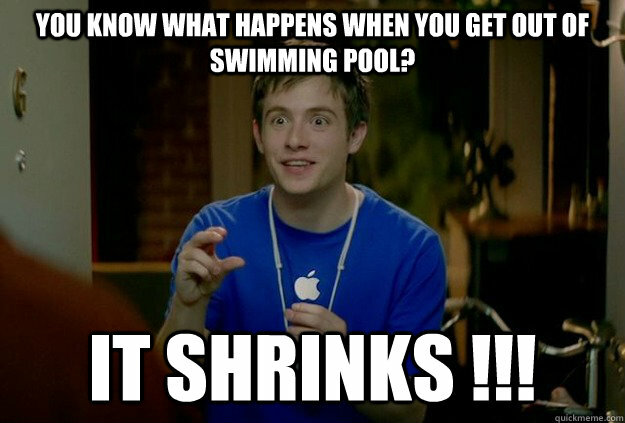 You know what happens when you get out of swimming pool? 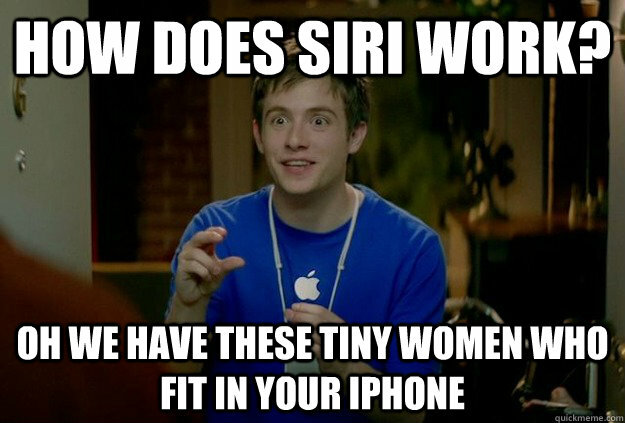 IT SHRINKS !!! 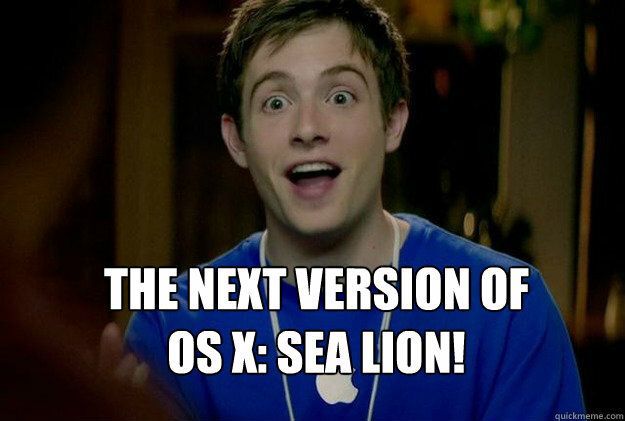 The next version of OS X: Sea Lion! 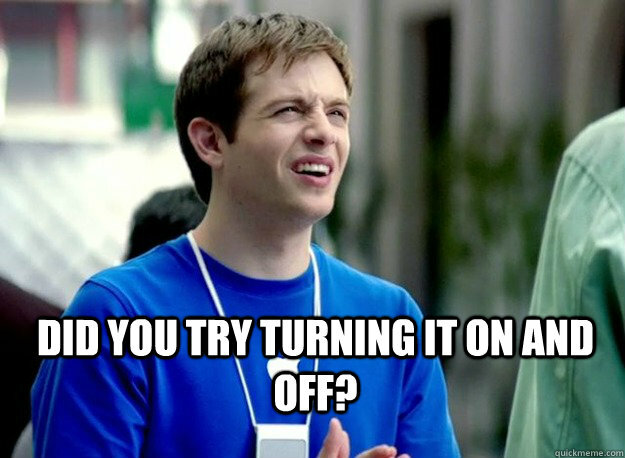 Did you try turning it on and off? 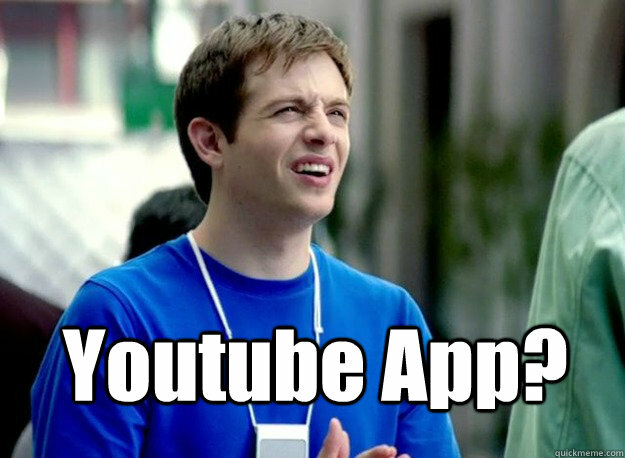 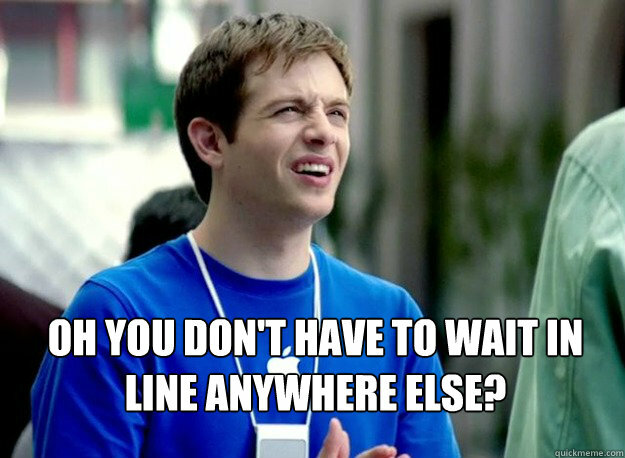 Oh you don't have to wait in line anywhere else?